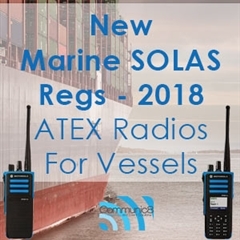 Read our latest news featuring company information, updates on products and services and also sharing tips on the radio and event industry. If you find any of our blog posts useful, then please feel free to share them on social media. You can find us on Facebook, Twitter, LinkedIn and Google Plus. Although we're a fairly new startup, being just over 2 years old. 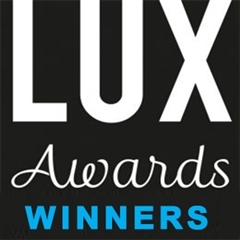 We recently won another award which came to us via the Lux International Brand. 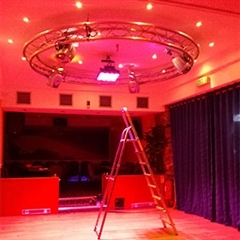 One of the many strings to the company bow is our knowledge in the sound and lighting sector and this was recently given a twist with a request. Late 2017 saw us supply another fantastic charity. 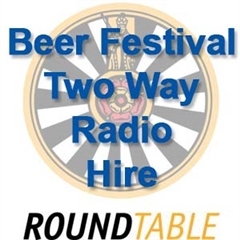 The Narberth and Whitland RoundTable with a step into the unknown with them jointly hosting the first Beer Festival held at a venue in Narberth - The Queens Hall. We know that planning and event can be stressful and that communication when running an event is key. 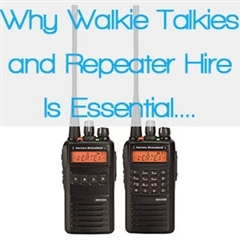 That's why we've highlighted some of the key reasons why walkie talkies and radio repeaters are key to an events success. 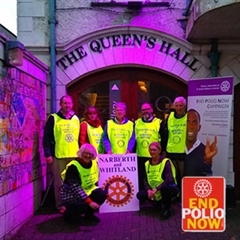 One of the many events we've been able to supply this year revolved around a town carnival in West Wales. Event Traffic Management and What is a TTRO? With the autumnal months creeping in and another busy summer season for outdoor events, private functions and commercial events drawing to a close. 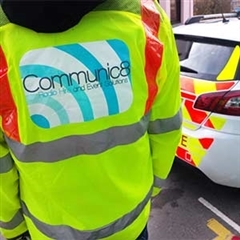 We're taking a quick look back at some events from the year we've worked on and or supplied. 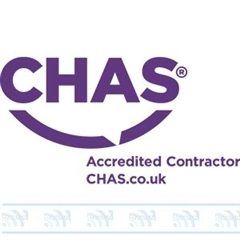 We love working with charities and helping put our knowledge and expertise to use across our hire services. 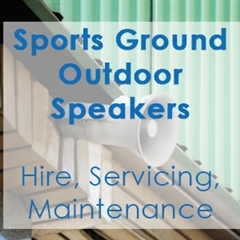 Whether that's event lighting, sound system hire, 2 way radios or something else. 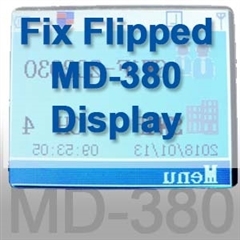 Whilst a busy summer continues to throw up many surprises for our customers, both old and new. 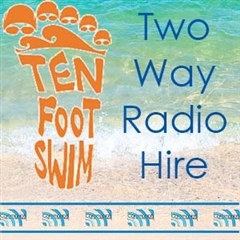 One of the local events we were pleased to supply walkie talkies to on hire has been the TENFOOT swim. 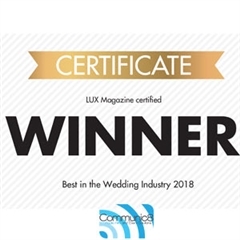 As previously posted on our website in June you may have been aware that the team here at COMMUNIC8 was nominated in the LUX 2017 WEDDING AWARDS. 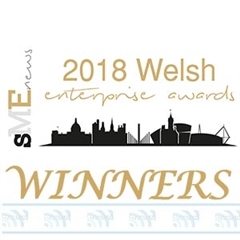 A national award recognising various suppliers to the wedding industry. Everything from photographers to chair decoraters and wedding equipment hire companies.